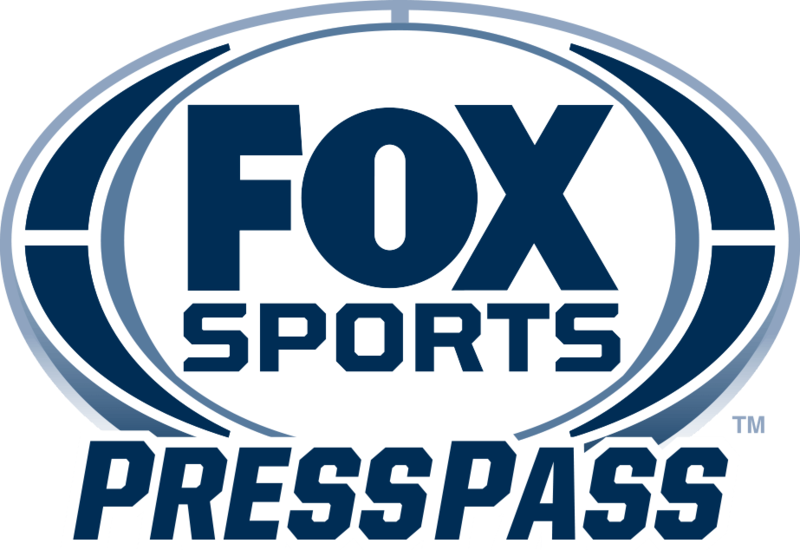 Former NFL standouts Eric Dickerson, DeAngelo Hall, James Harrison, TJ Houshmandzadeh, Shawne Merriman, Bart Scott, Rod Woodson and former head coach Chuck Pagano will appear regularly on FS1 and FOX Sports’ digital properties. The announcement was made today by Whit Albohm, Vice President Daily Studio Production and Executive Producer, FS1. A two-time All-American running back at Southern Methodist University, Dickerson was drafted by the Los Angeles Rams and went on to become one of the franchise’s all-time greats, earning NFL Offensive Rookie of the Year (1983), three-time NFC Offensive Player of the Year (1983, 1984, 1986) and NFL Offensive Player of the Year (1986). A six-time Pro Bowler and five-time All-Pro, Dickerson’s No. 29 was retired by the Rams and he was a first ballot selection to the Pro Football Hall of Fame in 1999. A Virginia native, Hall excelled at Virginia Tech receiving All-American honors as a defensive back and becoming one of the few collegiate players to score touchdowns on offense, defense, and special teams. Drafted by the Atlanta Falcons in 2004, Hall was a force in the league for 14 seasons, tying the NFL record for most interceptions in a single game (four) and being selected for three Pro Bowls, earning MVP honors in 2011. After going undrafted out of Kent State University in 2002, Harrison joined the Pittsburgh Steelers and went on to play 15 seasons in the NFL, highlighted by five Pro Bowl appearances, two All-Pro selections and two Super Bowl victories with the Steelers. A future Pro Football Hall of Famer, the tenacious linebacker was also 2008’s NFL Defensive Player of the Year, the only undrafted player to ever receive the honor, and holds the Steelers’ all-time sack record (80.5). An impressive offensive threat, Houshmandzadeh was drafted by the Cincinnati Bengals in 2001 and excelled as a wide receiver for seven seasons. In 2007, Houshmandzadeh recorded 112 receptions, the most in the NFL, and earned an appearance in that year’s Pro Bowl. After playing collegiate ball for his home state at the University of Maryland, Merriman was the San Diego Chargers’ 12th overall pick in the 2005 NFL Draft. Nicknamed “Lights Out,” he immediately made an impact in the NFL, being named the 2005 NFL Defensive Rookie of the Year and the NFL sacks leader in 2006. Merriman was also a three-time All-Pro and made three consecutive Pro Bowl appearances. A two-time All-American in both football and track at Purdue, Woodson was a standout athlete and world class sprinter prior to being drafted by the Steelers in 1987. His NFL accolades include 1993 NFL Defensive Player of the Year and AFC Player of the Year. An 11-time Pro Bowl selection, seven-time All-Pro and 2000 Super Bowl winner with the Baltimore Ravens, Woodson was inducted into both the Pro Football Hall of Fame (2009) and the College Football Hall of Fame (2016).